Welcome to Year 5 and 6 Netball Club! 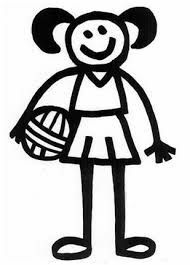 Netball Club is held every Tuesday after school until 4pm with Mrs Fells and Miss Mortimer. We are going to be organising friendly matches throughout the year.